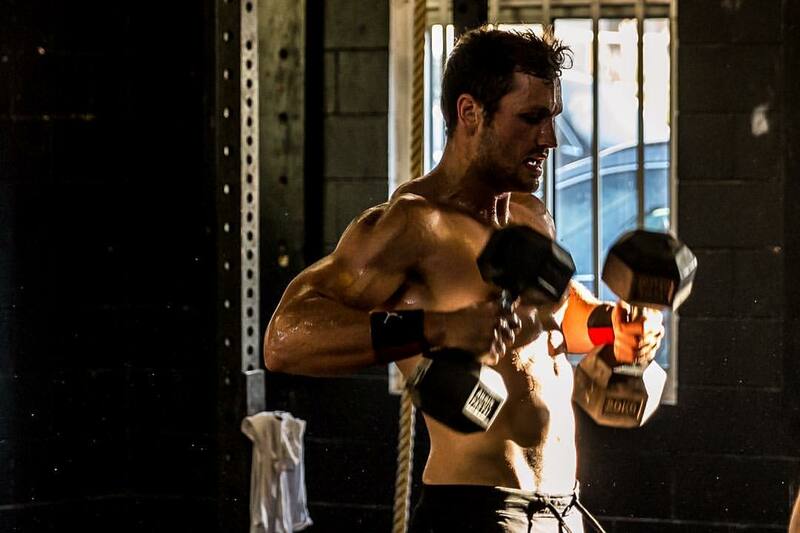 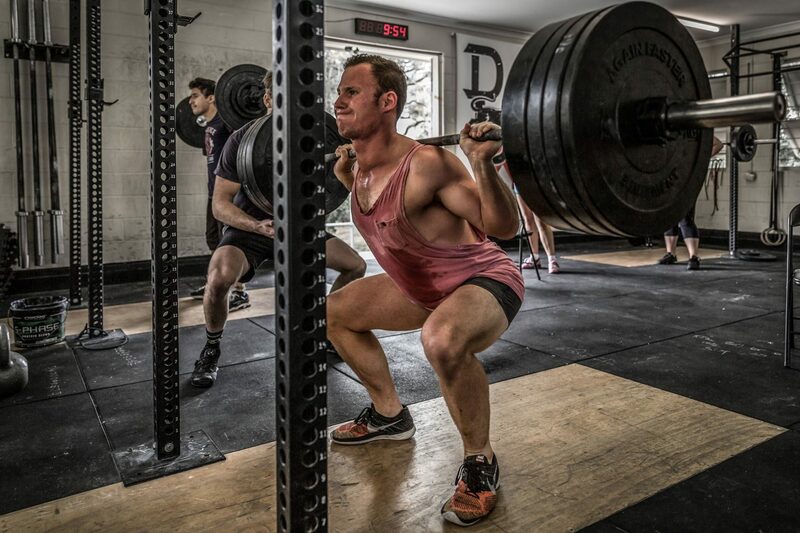 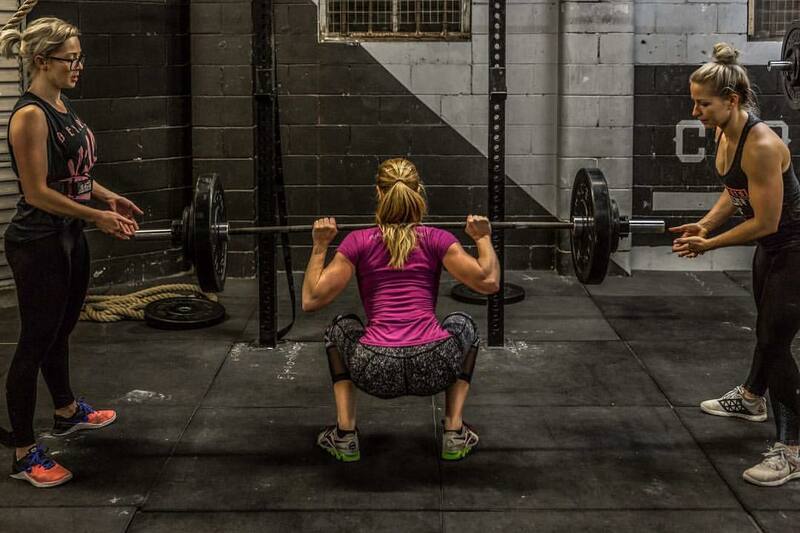 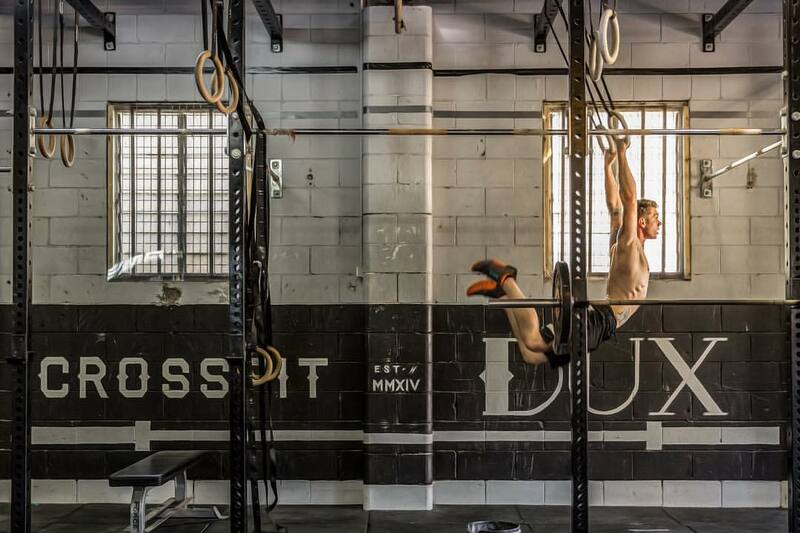 CrossFit Dux – A strength and conditioning program. 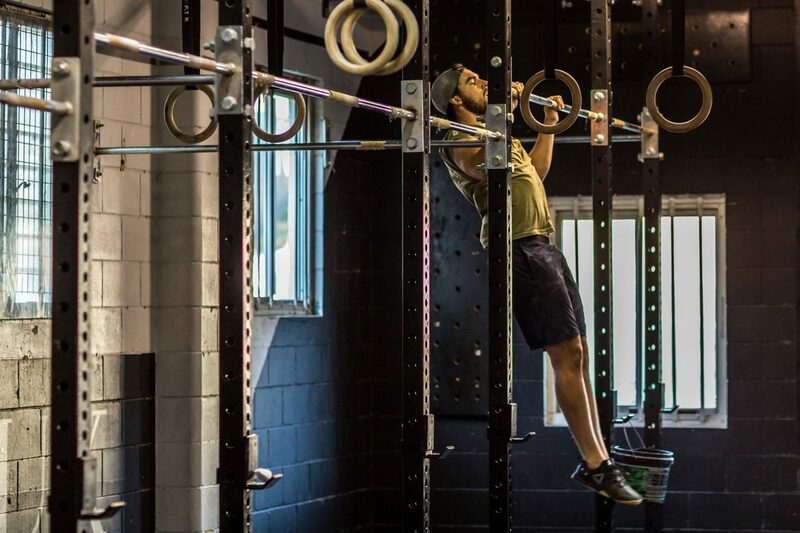 Pursuing elegance and excellence in everything we do. 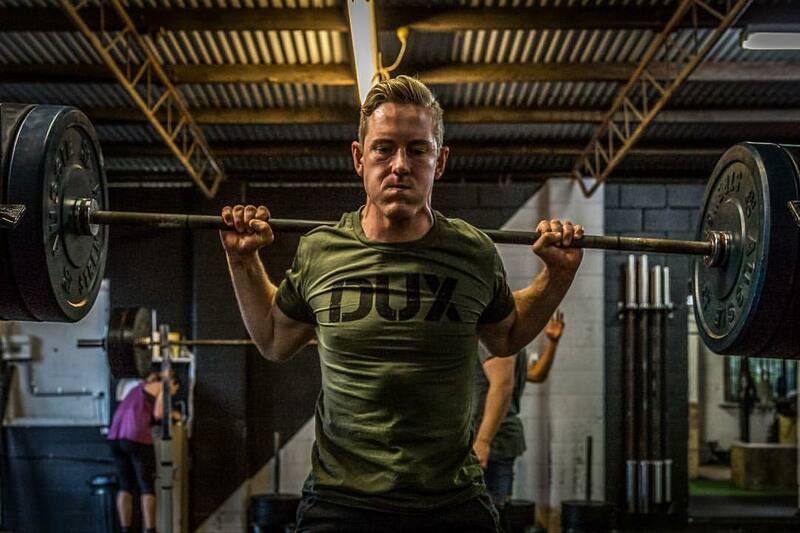 WHY DUX? 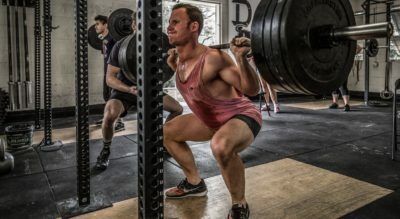 Dux ~ In schools in Scotland, Australia, New Zealand, South Africa and Iceland, dux is a modern title given to the top student in academic and sporting achievement (Dux Litterarum and Dux Ludorum respectively) in each graduating year. 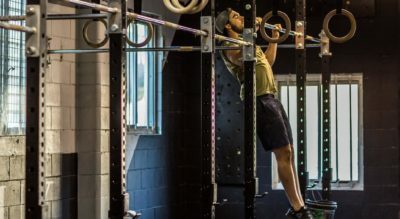 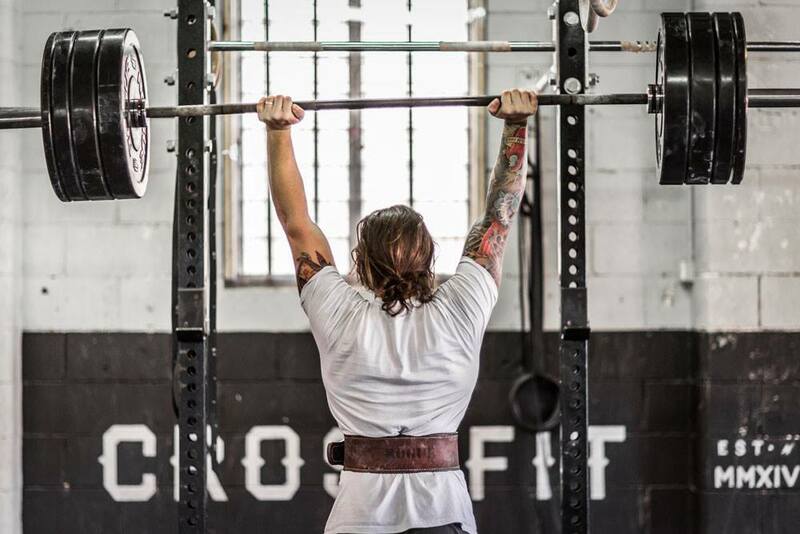 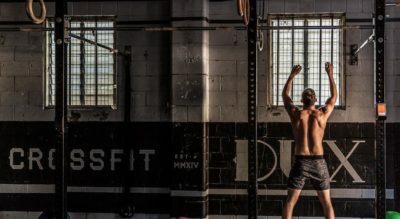 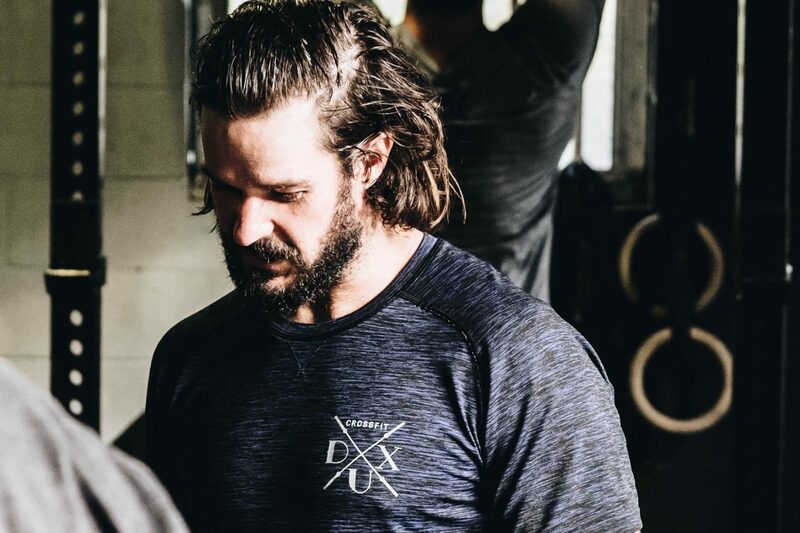 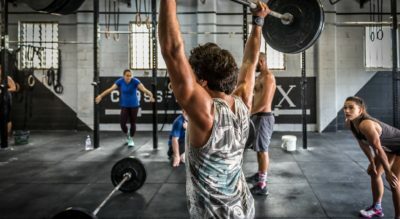 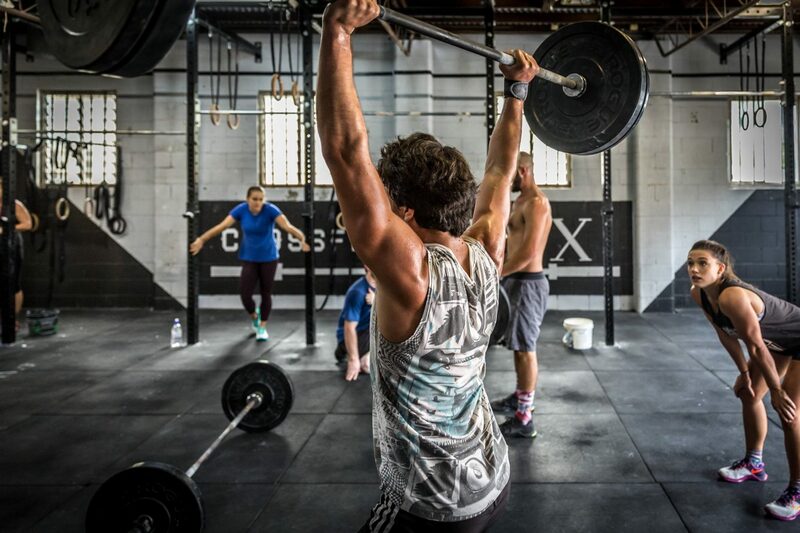 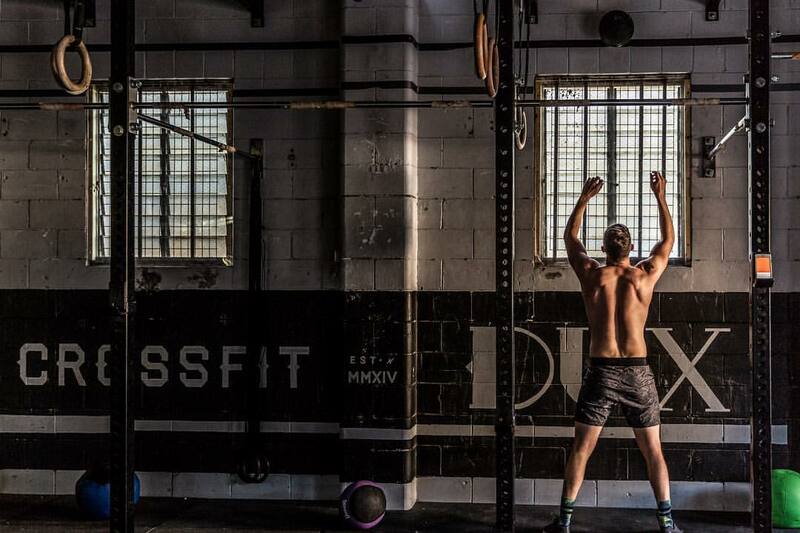 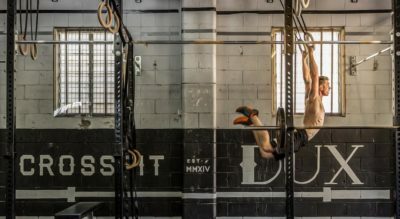 “The Difference is in the Attention to Detail” CrossFit Dux prides itself on being a smaller CrossFit gym… giving us more opportunity to develop and pay more attention to detail with our members.